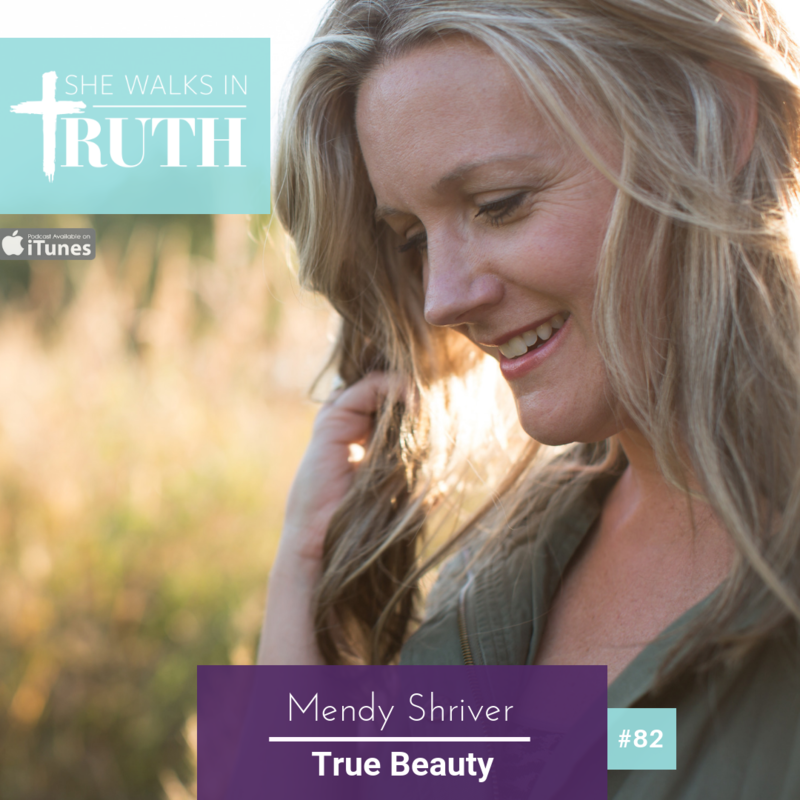 Mendy Shriver is a wife, mom of 5, podcaster and fitness expert who has a longing to encourage women to be lovingly authentic to one another. She talks about how significant it is to sit in the dark places with one another. Mendy talks about her faith testimony. 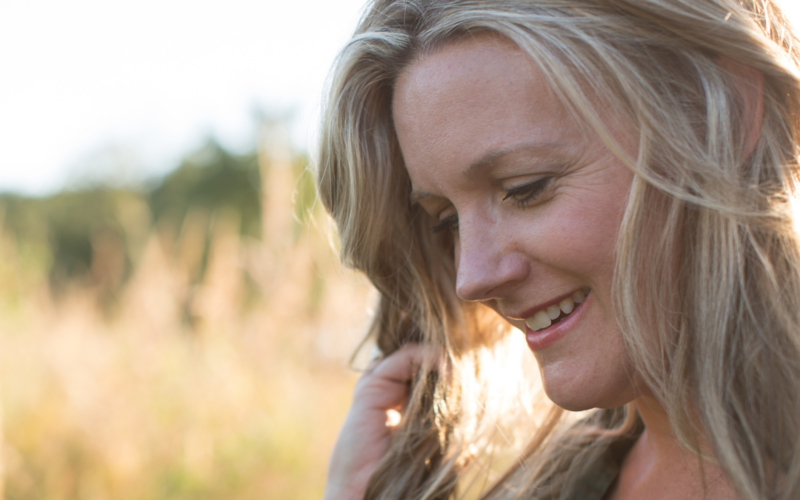 She shares how she comes from a long line of alcoholism and drug addiction but along the way she desired the Lord because he offered comfort in the midst of chaos. Through the years God has provided for her and led to her to where she is today. Mendy talks about how because of her childhood, she’s comfortable with all people and understands the mountains and valleys of people’s stories. She is saddened that in the church so many women are embarrassed to tell the truth of their stories. She feels what women can do better at is sit in the dark places together with the Lord. That we like to gloss over the hard parts and forget about the dark spots but when we can go there we find freedom. There is a real, spiritual being called satan who is trying to blind believers from truth by creating chaos and keeping us distracted. Mendy believes that rejection and fear are a cause as well as the American dream causing us to be “do-ers” not “be-ers.” Our churches are rejecting lots of people rather than loving them well. Mendy hosts her own podcast called Fist Pump Friday to chat with women about the life they’re living in the face of adversity! Mendy gives her perspective on being inside the fitness industry and how we have been shamed and allowed ourselves to fall in the trap of yo-yo dieting and hating who we are. God took all of that way from Mendy and she realized she was worshipping the idol of having the perfect body. Want to get in touch with Carrie Robaina? Click here. Want to get in touch with Mendy Shriver?